As President Donald Trump appears in El Paso tonight, former U.S. 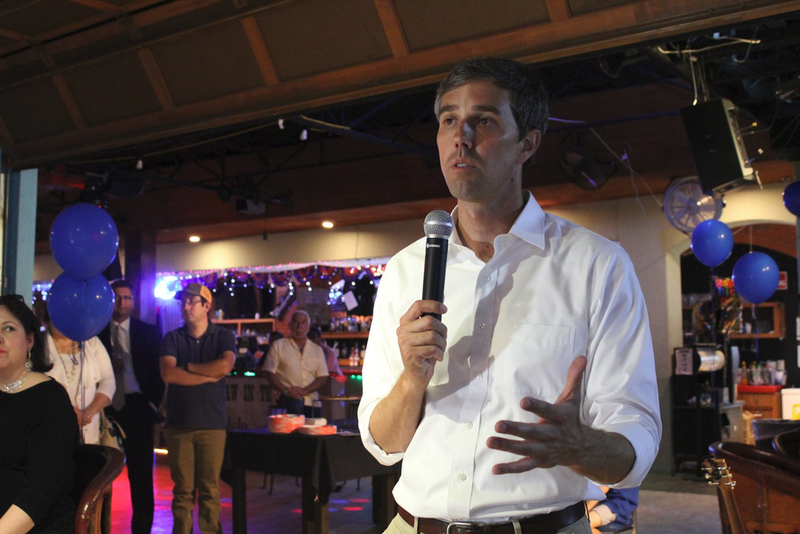 Congressman and rising Democratic political star Beto O’Rourke will be speaking at a counter-rally in the city. Watch the rally here, courtesy of CBS News.